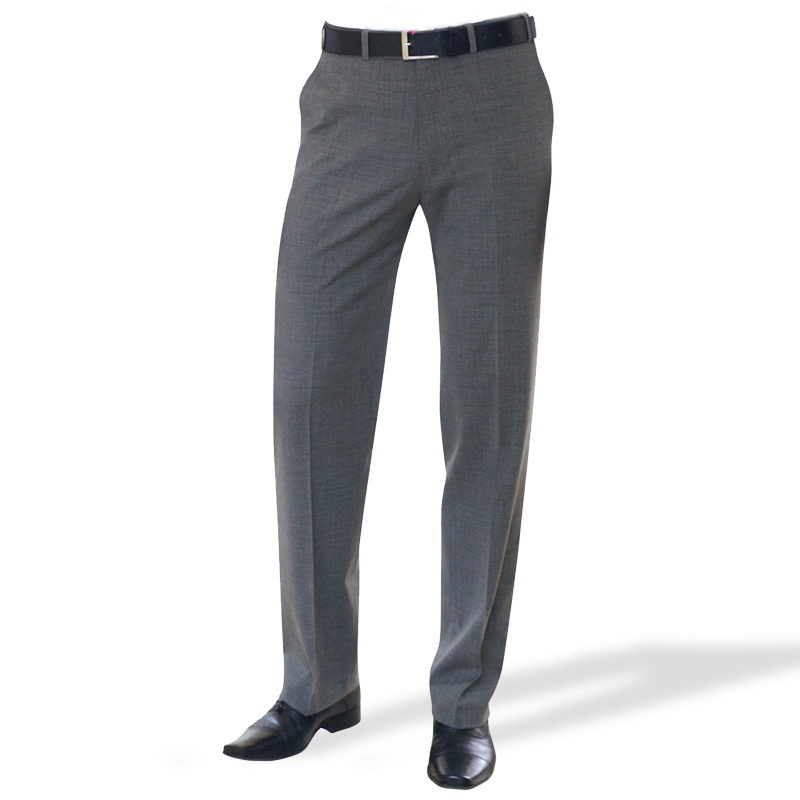 Download top and best high-quality free Trouser PNG Transparent Images backgrounds available in various sizes. To view the full PNG size resolution click on any of the below image thumbnail. 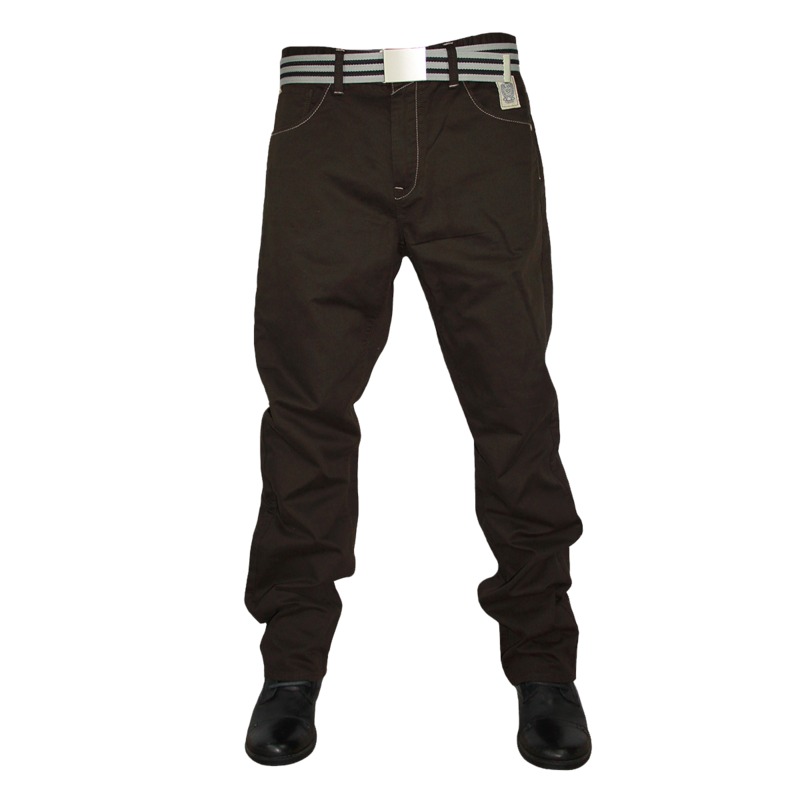 Trousers have a distinctive position in the field of fashion and style. 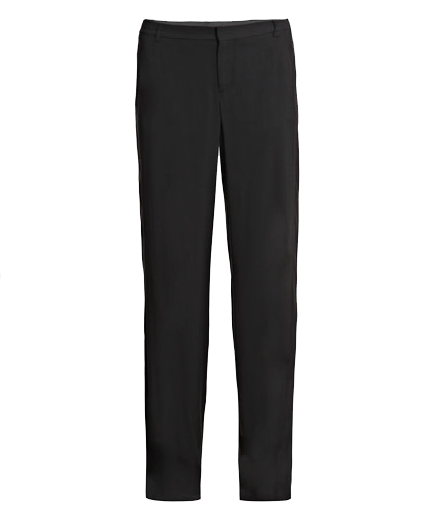 Trousers are designed by a professional team who offer elegant and a comfortable look to the wearer. They are suitable for use in almost any time of the year, with small changes in things and style. Various materials uses including silk, denim, cotton, linen, chiffon and chiffon soft, elegant and well-designed product. 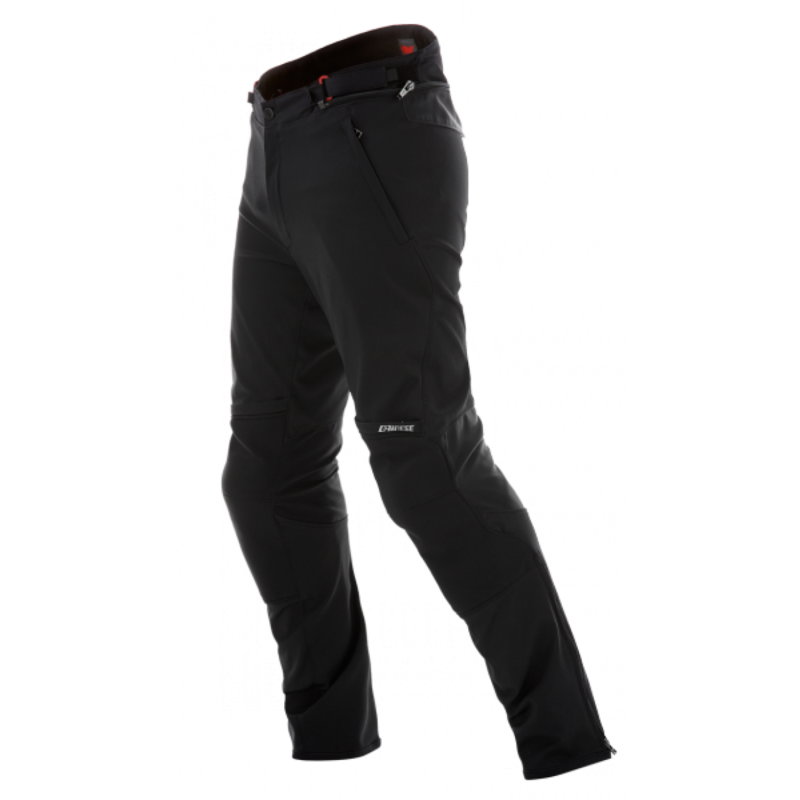 Women’s trousers are designed to meet the requirements of different occasions. They are cleverly designed to highlight free personality. 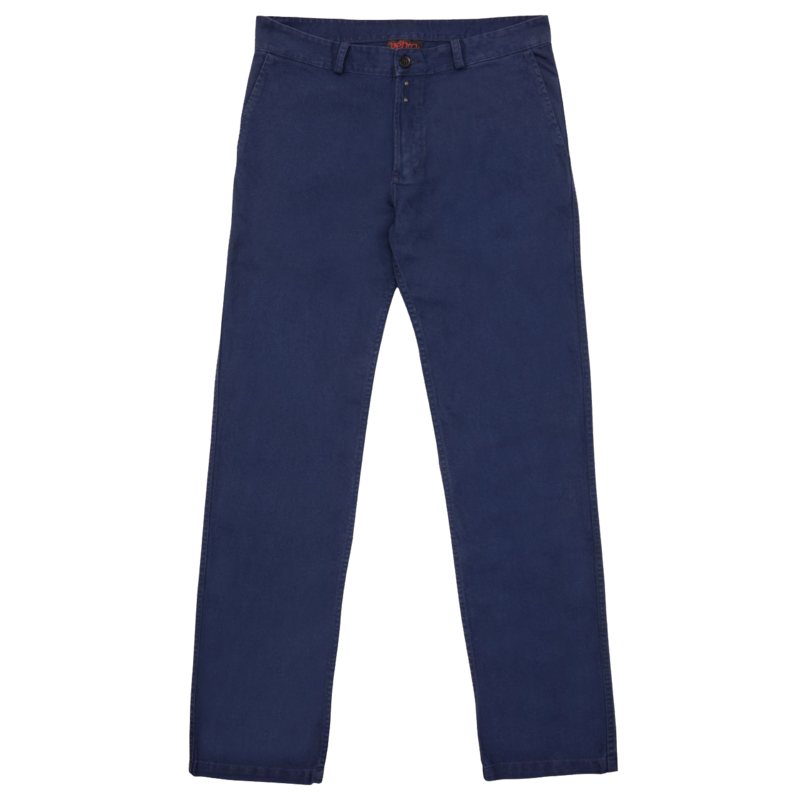 Trousers follow different styles and materials. Different shades complement the sleek design and material to give a complete look. 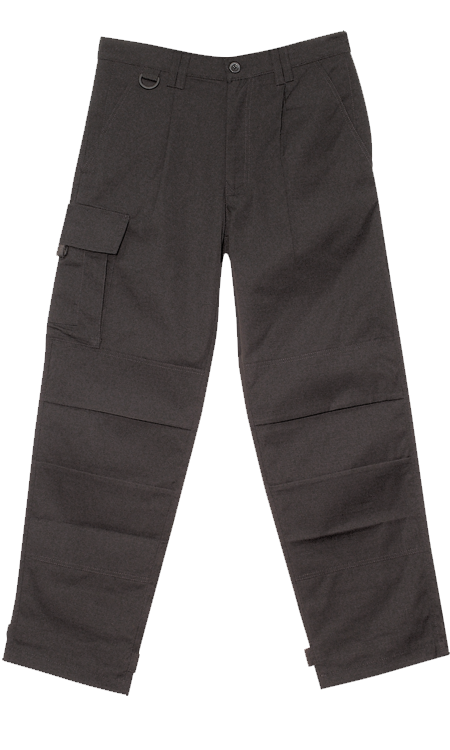 Different designs include long or short trousers, wide leg trousers, sleeping trousers, high waist or low waist trousers. There are many popular styles for a particular season. 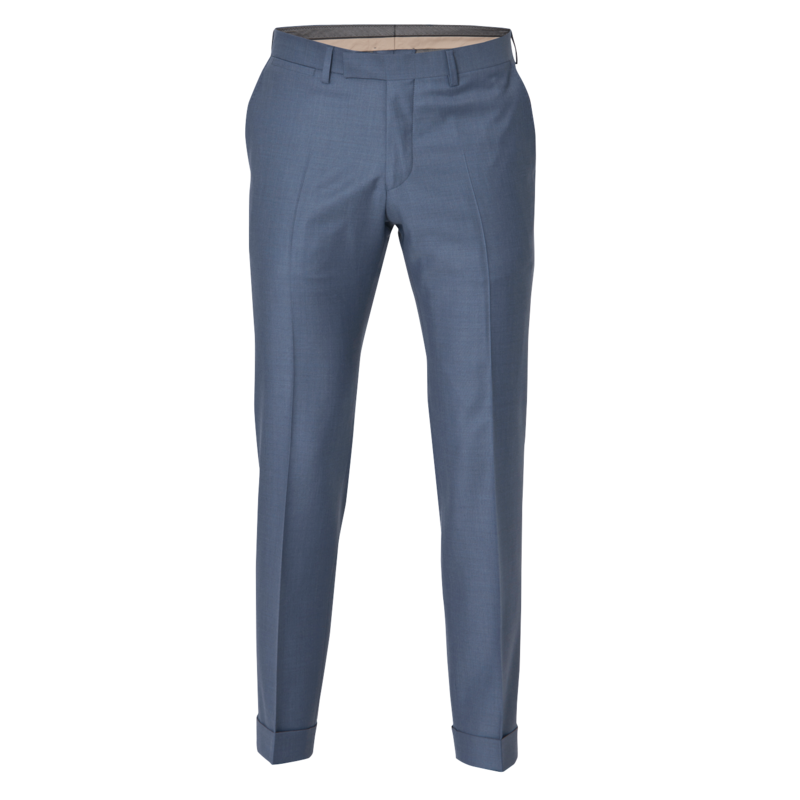 Tight trousers come in different styles, based on the material. 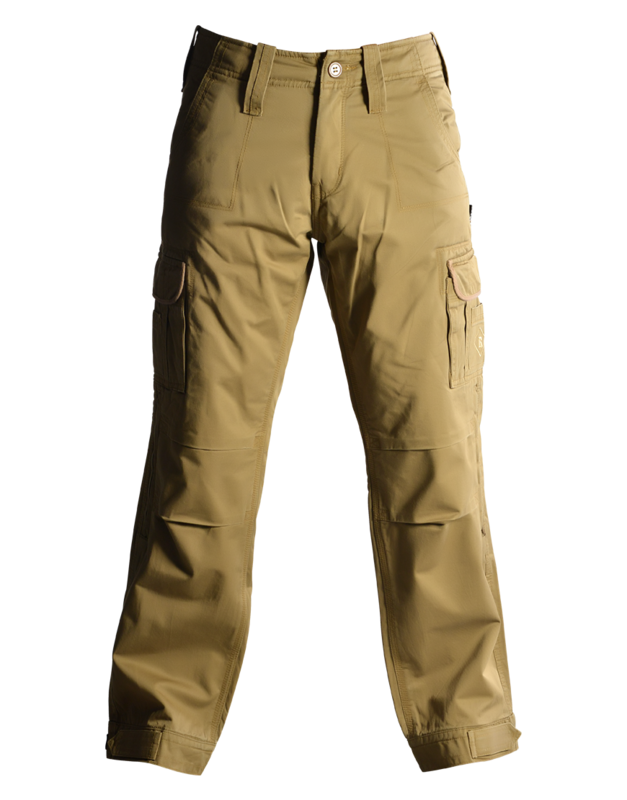 Moleton Pants or trousers offer a greater flexibility as compared to other stuffs. In addition, tight trousers have a lot to do with age. Tight pants look good on young girls and middle-aged women. However, for women who are better older the design can not meet the body structure. 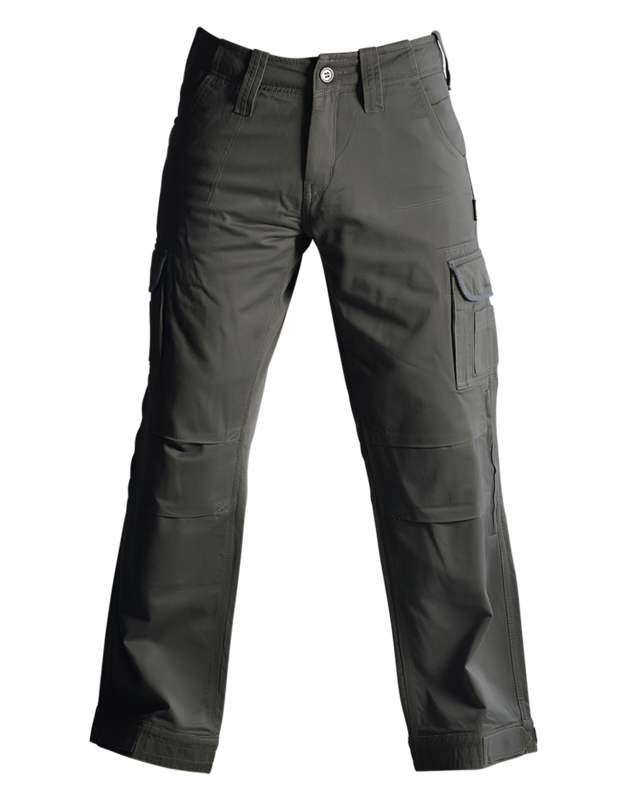 Download Trouser PNG images transparent gallery.